#WeRemember Kampagne vom World Jewish Congress: Nehmt teil! | | Initiative Stolpersteine für München e.V. 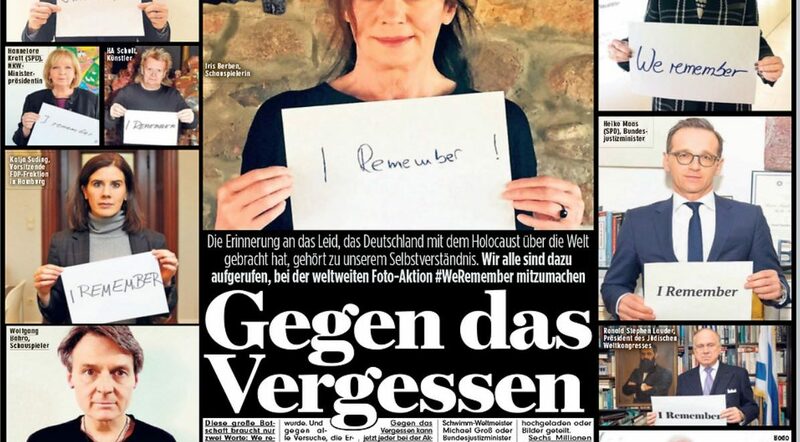 Home > Allgemein > #WeRemember Kampagne vom World Jewish Congress: Nehmt teil! Can you please help me to find the grave of my uncle “Moshe Urtreger” who died and burried in Munich around 1950.